Bath Spa is home to over 7,500 students from over 81 countries. 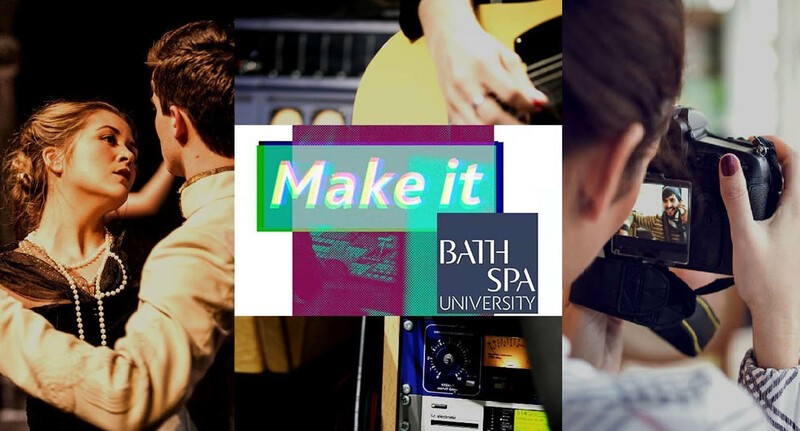 We are the UK’s university of choice for creativity, culture and enterprise, performing well in subject rankings across our range of courses in both undergraduate and post graduate courses. We have been fortunate enough to welcome a number of internationally acclaimed new professors to our academic community who have added to our established research culture. The University is a vibrant and creative environment where staff take great pride in transforming the lives of students through a university experience that is distinctive, challenging and fulfilling. The city of Bath is one of the most beautiful places to live in England and has been twice voted the safest student city in the U.K. Our stunning campuses are just outside the centre of Bath and are small enough to enable students to really feel supported and the friendly, caring environment we provide is something our students continue to value highly.